Download "SRL Networks Presents Esther" on the SRL Record Store. Esther spent 10 years traveling and building up a worthy collection of material for her debut album "Do They Blame Us", which she recorded in Fortress Studios in London. It's a mix of Folk, Pop, Choir and Acoustic mayhem. Shortly after finishing the album, her song "Shining Star" was picked for the final scene of the New Zealand film "My Wedding and Other Secrets". Since then she has been working on the next 2 albums, which are now ready for recording. 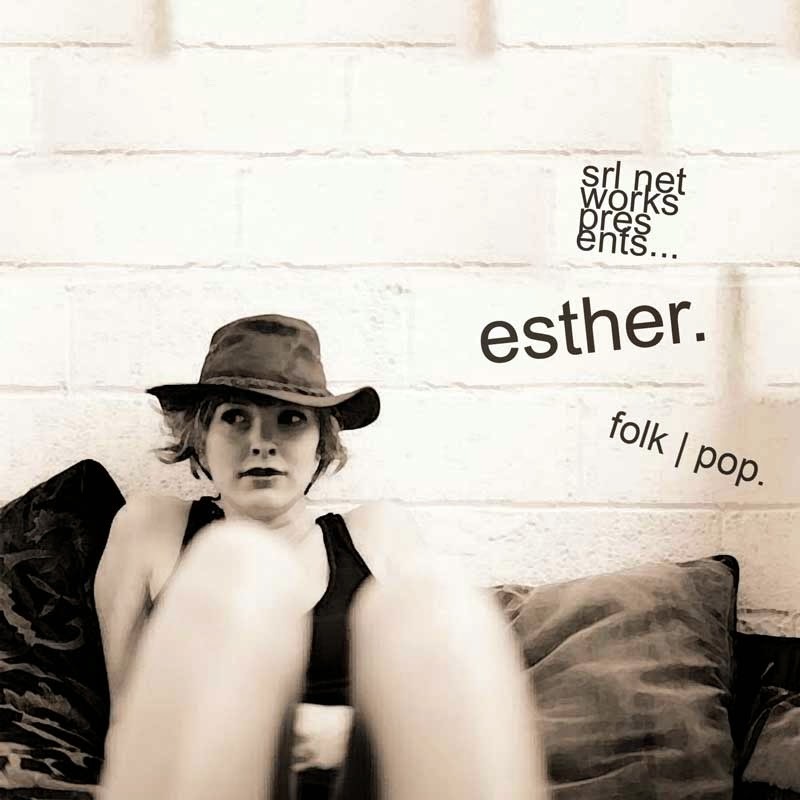 Listen out for Shining Star and other great songs by Esther on Skunk Radio Live Pop and Rock Playlist Shows.